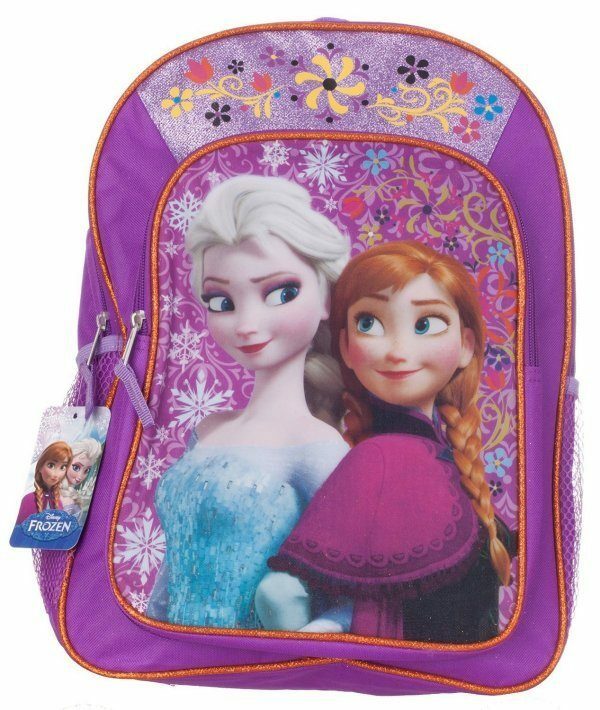 Frozen Sisters Backpack Only $12.98 (Reg. $49.99) + FREE Shipping With Prime! You are here: Home / Great Deals / Amazon Deals / Frozen Sisters Backpack Only $12.98 (Reg. $49.99) + FREE Shipping With Prime! OK, Mommas – if you have a little Frozen fan who’s been wanting a backpack featuring Elsa and Anna, you’re in luck! Right now, you can get this Frozen Sisters Backpack for just $12.98 (reg. $49.99)! And, this ships for FREE with Amazon Prime or Super Saver Shipping! My daughter has this backpack, and she LOVES it! I love that there’s a large pocket in addition to the main compartment.